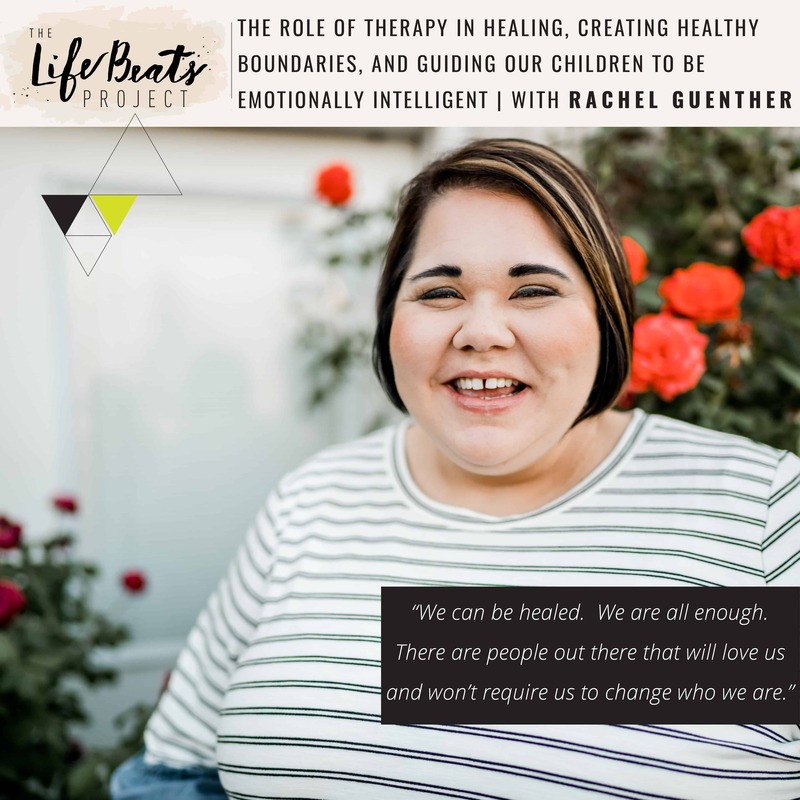 Rachel Guenther was our Story Search Selection and on today’s podcast episode share pieces of her intense story that inspired us to select her to share her story with you. Rachel grew up in a lonely home, suffered every type of abuse, was removed from her home at age 10, and was suicidal as a teen. 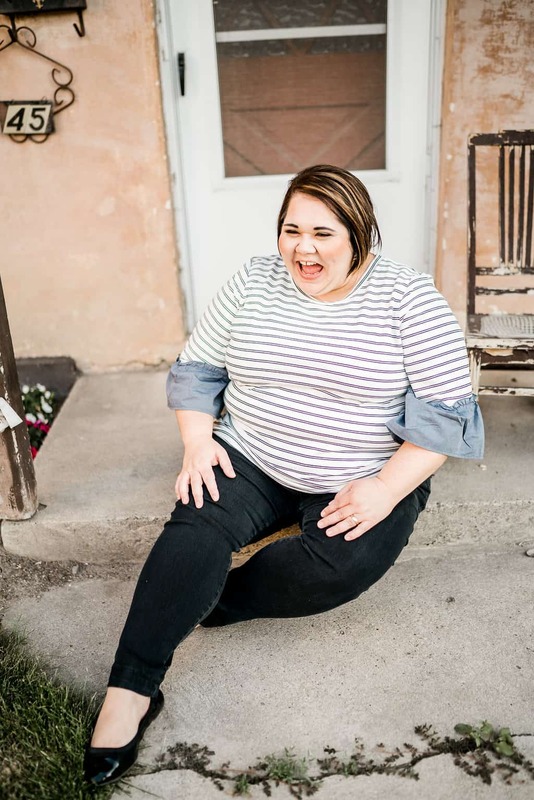 She shares the role of therapy and faith in her journey of healing as well as her own decision to take control of her life to be the best she could be. Rachel was always looking for connection. She realized as a young adult that she wanted to help people emotionally with pains that weren’t visual. 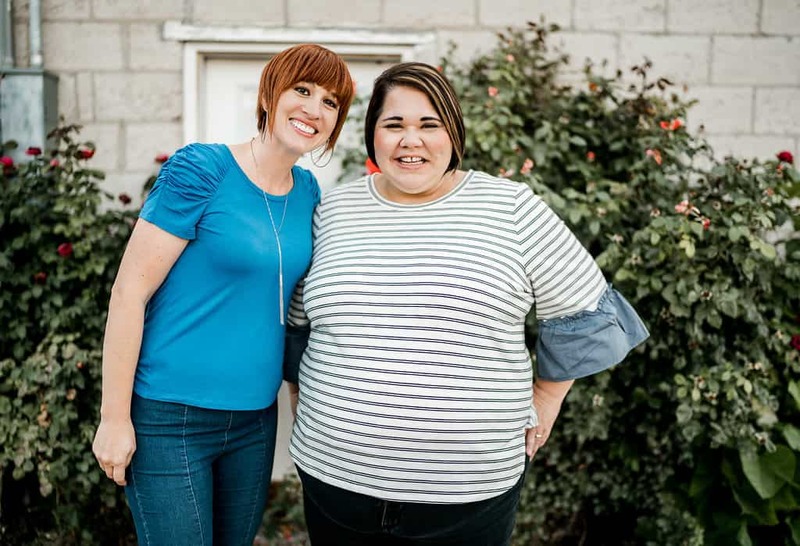 It was her own drive for self-improvement and continuation on the path for more healing that led her to where she is today, an incredible marriage and family therapist. She shares some keys to recovery and healing as well as sharing how she is raising emotionally intelligent children demonstrating how to guide and not fix. She talks about boundaries: feeling with someone instead of taking it on to fix it as well as her unique perspective on the marriage of neuroscience and faith in regards to the plasticity of brain and its capability to overcome challenges, heal, and recover. She also gives suggestions to those considering therapy or wanting to start letting others in. Listen and be inspired to look for ways to create connection in your life as well as create healthy boundaries. A big thank you to Jordan of Jordan Bree Photography for providing a beautiful photo session for Rachel as part of her being selected as our Story Search winner!! Thank you! This message is so full of hope! I am so happy that you felt hope through listening to this episode!! There is so much hope!! Thank you so much for reaching out.